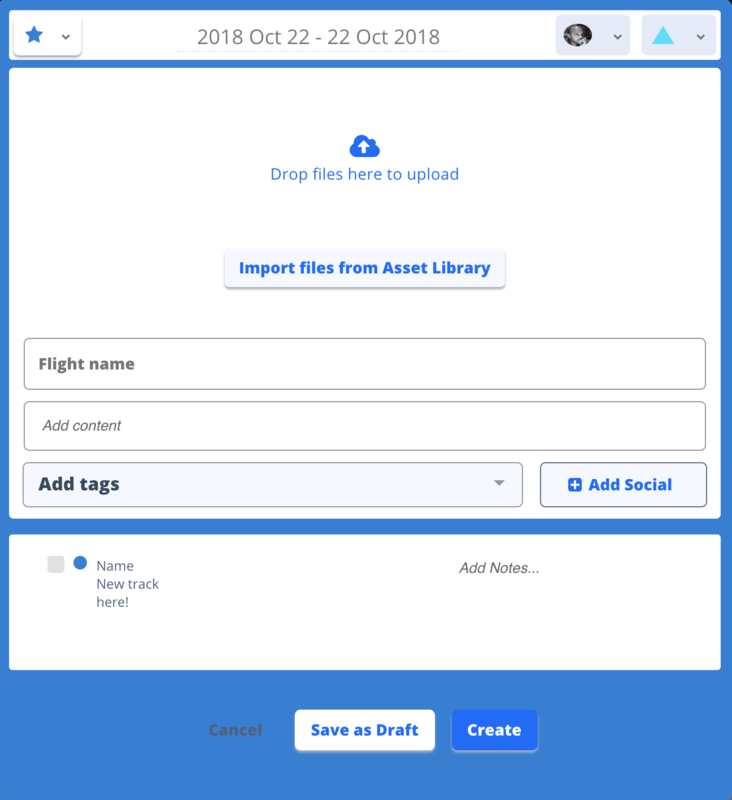 See what we've been up to with our new features for October 2018. 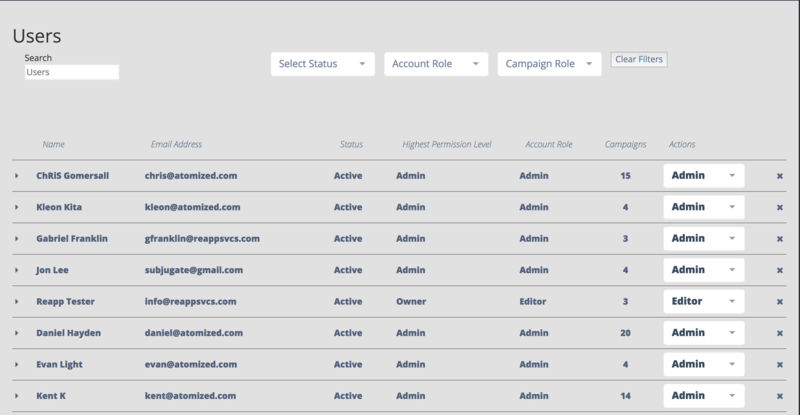 In the Admin Area > Account Settings > Custom Fields. 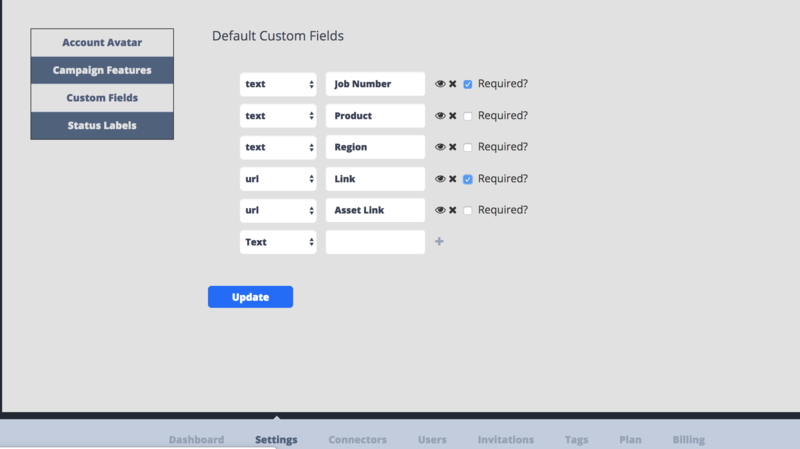 Upon editing the field in the edit flight modal, the field will be required by all users. 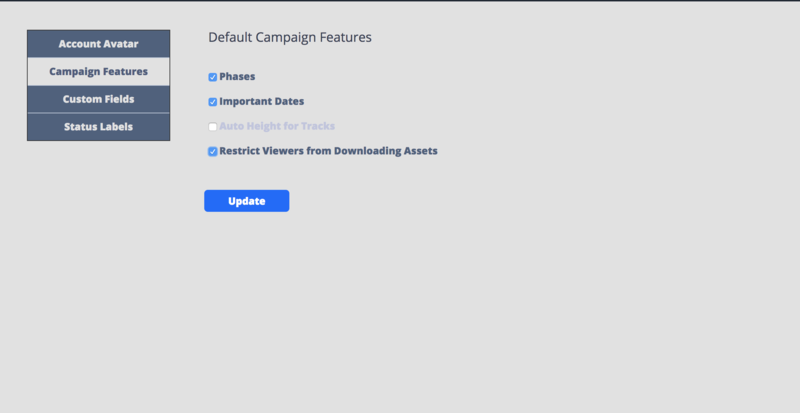 If checked, this option will restrict users with a viewer permission from being able to download images from the flight detail modal. Prevent users from inviting already existing users. Linked Flights gives users the ability to create a'child' flight from the original 'parent' flight. The copied 'child' flight mirrors the content and updates of the source or 'parent' Flight. Updates made to the source/parent flight are updated and reflected in the copied child flight. This allows users to update multiple flights with more ease. 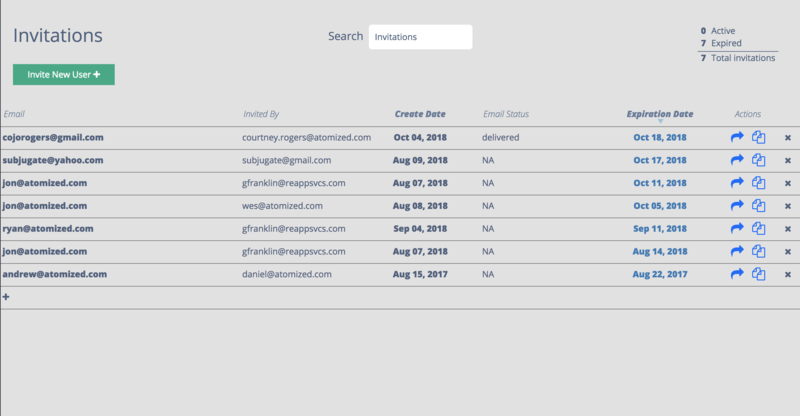 Allows users to assign a flight to a teammate / user upon flight creation. Reduces wasted time in workflow. Formerly, users could only view the first letter of the campaign in the campaign tile. Allows users to easily see and differentiate campaigns.